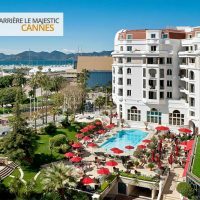 Our Provence & Grandes Alpes supercar adventure begins on the glamorous French Riviera in the seaside town Cannes, famous for its international film festival, elegant boulevards, golden beaches and vibrant nightlife. Your dream car will be delivered to your hotel, from where you’ll embark on the ultimate supercar adventure. 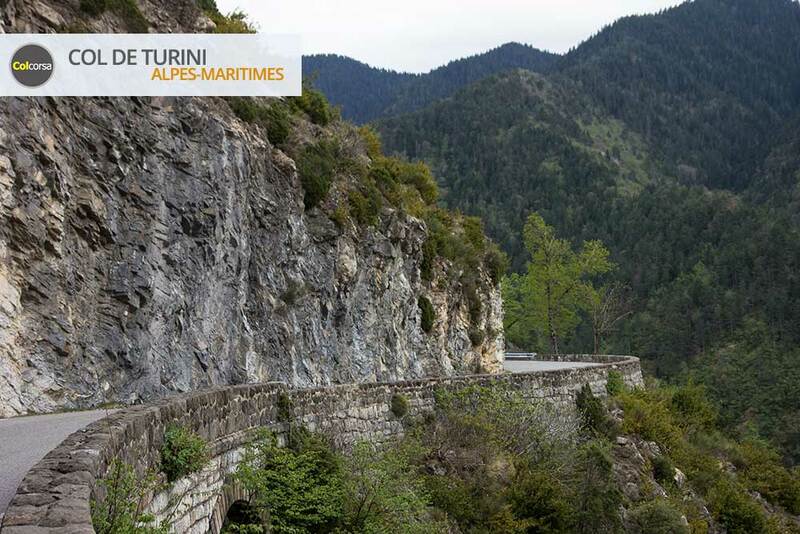 During the course of three days you’ll experience some of the most thrilling alpine drives in the South of France – from a stretch on the breathtaking Route des Grandes Alpes over one of the highest mountain passes in Europe, to a hillclimb on the world-famous rally special stage, Col de Turini. Our Provence & Grandes Alpes supercar adventure is the perfect tour for the passionate mountain explorer who enjoys fresh alpine air, unique scenery, and tranquil passes over dramatic peaks – you’ll be able to enjoy both the beauty of the French Alps from higher altitudes – away from the hustle and bustle on the coast – as well as indulge in the glamorous lifestyle of the French Riviera. You’ll conquer the thrilling Col de la Bonette – the seventh highest paved road in the Alps – where you’ll find yourself in total serenity high up in the quiet mountains. 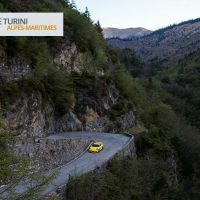 You’ll race up the challenging Col de Turini, a rally stage from the WRC Monte Carlo Rally, with 34 tight hairpin bends covering a distance of approximately 30 kilometers, where rally legends such as Petter Solberg and Sebastien Loeb have set incredible record times. 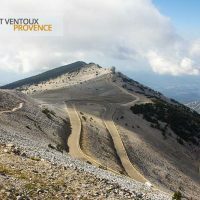 Last but not least, you’ll climb the highest mountain in Provence, Mont Ventoux – a famous stage on the Tour de France, also known as the ‘bald mountain’ because of its bare limestone landscapes without vegetation or trees. 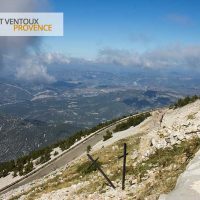 Mont Ventoux rises majestically from the flat plains of Provence to a height of 1912 meters, and from the summit you can enjoy a 360-degree panoramic view over the Luberon valley with its vineyards and orchards, perched hilltop villages, and neatly trimmed lavender fields. The hotels we’ve chosen for you are all individual luxurious boutique hotels in stunning locations with great atmosphere. 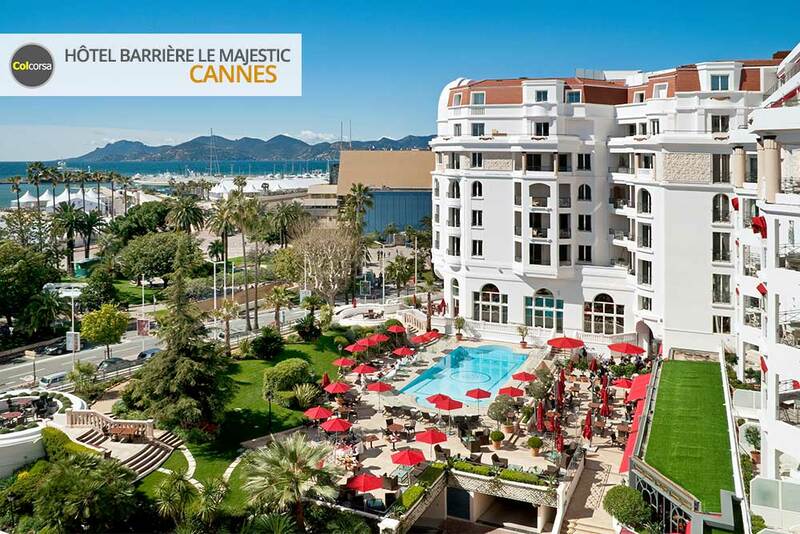 You’ll begin your driving adventure in the hotel Barriere Le Majestic, in one of the best locations in Cannes – right on the legendary Promenade de la Croisette, within walking distance of all the best shopping and nightlife, and with fabulous views out to sea. Relax on the hotel’s private beach with a cocktail, or explore the exclusive boutiques just a stone’s throw from your hotel. After your car has been delivered you’ll journey from Cannes deep into the Vaucluse region of northern Provence. 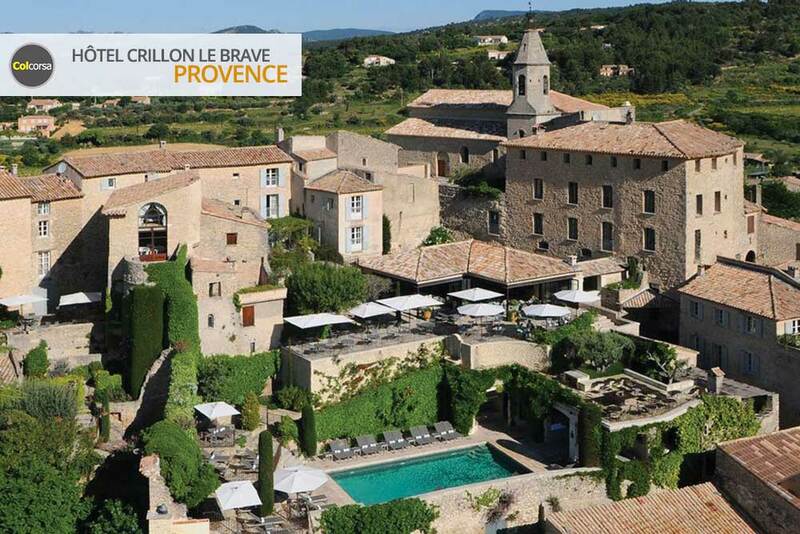 In a picturesque little hilltop village perched 363 metres above sea level, among the lovely stonework houses, you’ll find your home for the next night – the Hotel Crillon le Brave. 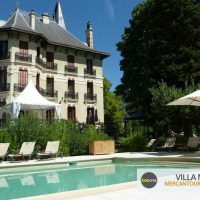 From your hotel you’ll have a magnificent panoramic view out over Mont Ventoux, and you’ll be able to revitalise and refresh yourself in the hotel’s beautiful outdoor pool and spa, before enjoying mouthwatering dishes in the hotel’s gourmet restaurant. On the third day of your supercar adventure you’ll explore a hidden corner of France, on wide open roads where you can get the best from your supercar. At the gates of the Mercantour National Park, nestling in the foothills of the French Alps, you’ll find the charming hotel Villa Morelia in Jausiers – a perfect place to rest after a day’s hard drive. The final day of your supercar adventure is a driver’s paradise, taking you over two spectacular mountain passes before you head south to the mecca of motorsport following the tyre tracks of legendary race drivers – Monaco. Upon arrival in Monte Carlo you’ll check in to the elegantly atmospheric Hôtel Metropole, a few steps from the world-famous casino, surrounded by luxury boutiques and glamorous nightlife. 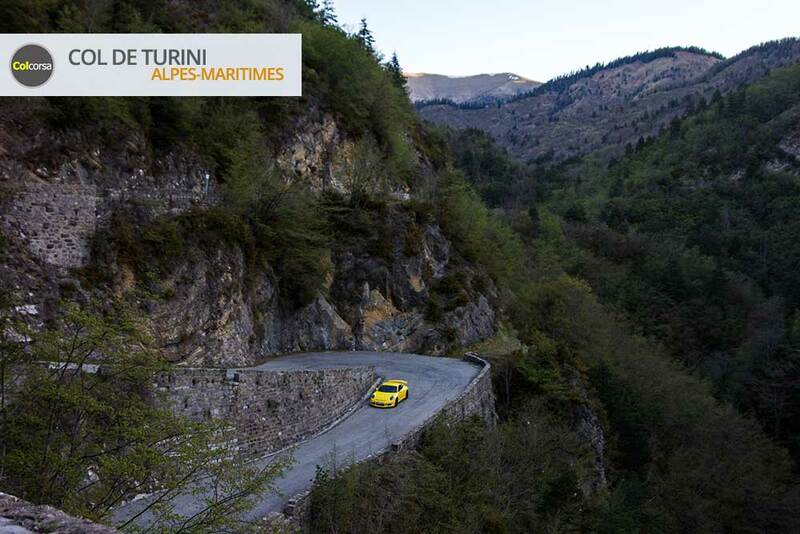 Our Provence & Grandes Alpes supercar adventure is designed for those who simply love to drive. 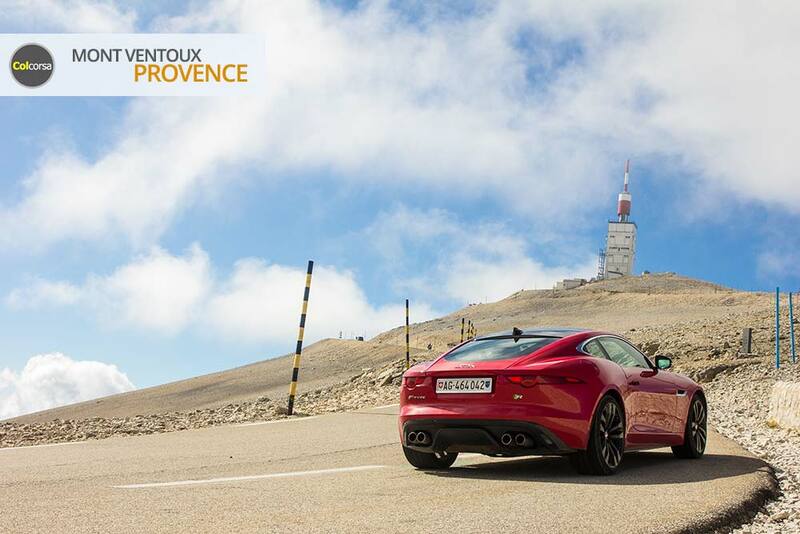 Behind the wheel of your dream car you’ll explore the most thrilling mountain passes and driver’s roads in the South of France, taking in incredible scenery and pushing the performance of your thoroughbred machine in true driving nirvana – a road trip to cherish for a lifetime. Your car will be delivered to the hotel in the morning and we will do a short tour briefing before you start the first drive. 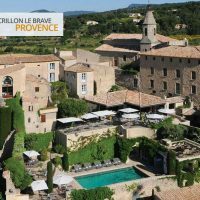 Today you will enjoy a drive with mountain scenery and Provencal countryside towards your hotel in Provence, Hotel Crillon Le Brave. This hotel is located in a lovely hilltop place in a small Provencal village, and you can see the mountain Mont Ventoux from there. 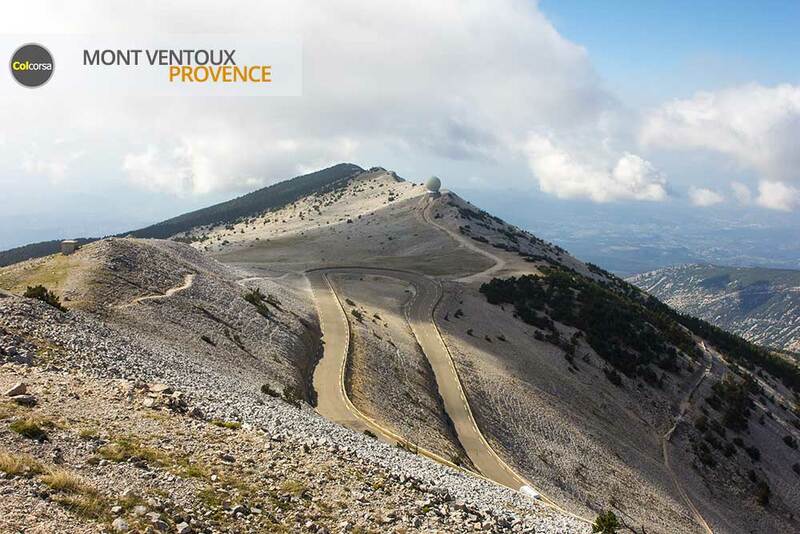 After breakfast you will depart for a drive on Mont Ventoux, that is in our opinion the best road in Provence. Once you have reached the top of the pass at 1912m after an exciting climb up with many good corners, sometimes passing through a thin cloud floating over the road on your way up, you can enjoy a panoramic view over open landscapes. 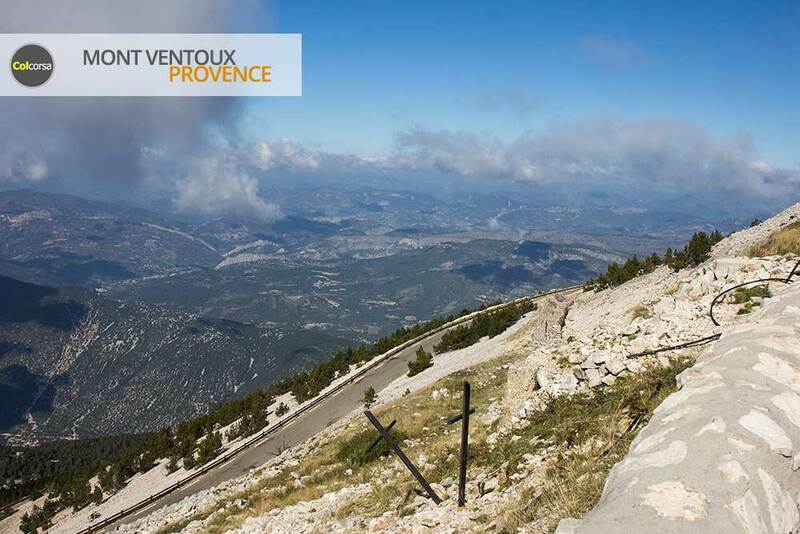 This is Provence from a higher altitude, and we love it. The journey continues in to the French Alps and we have chosen a nice four star hotel in Jausiers for you, so you can take the time to relax that evening and getting the ready for the next day’s drive. The roads you drove earlier were fantastic, but possibly the best is yet to come. Your last drive back to Cannes takes you over the seventh highest paved pass in the Alps – Col de la Bonette. The serpentine road takes you up to nothing but untouched alpine nature, and depending on time and day, you might not even meet another car on the road. But for the pure thrill of driving, it is great. 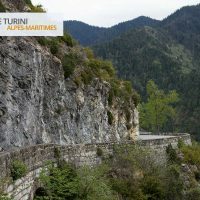 From there you will continue to follow the Route des Grandes Alpes route, which also goes over the famous rally road Col de Turini. 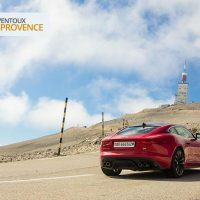 Select the car of your choice for the perfect Provence & Grandes Alpes supercar adventure, and submit the brief form below to receive a bespoke tour quotation. We’ll check availability for the car and hotels for your requested dates, and reply to you by email or phone.